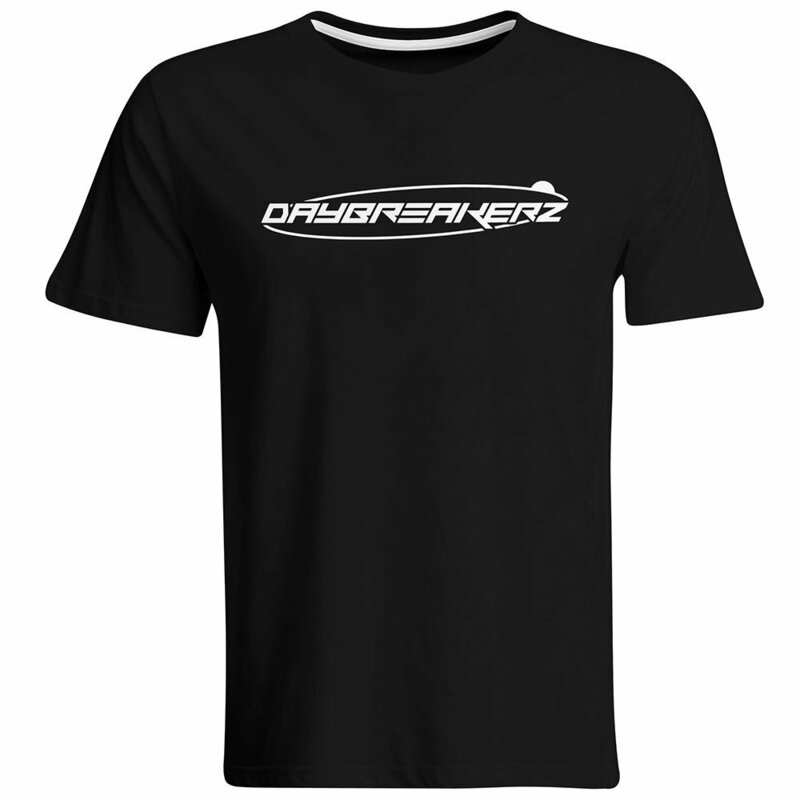 Daybreakerz - Season Closing Party T-Shirt (Men) | A-Tronix & Sven E | Fanshops | Merchify.de | Next level of merchandising! Modern cut t-shirt with a large "Daybreakerz" print on the front and the full line up of the season closing party 2018 on the back. The T-shirt is available with V-neck. Please use the options to combine individually according to your personal taste!